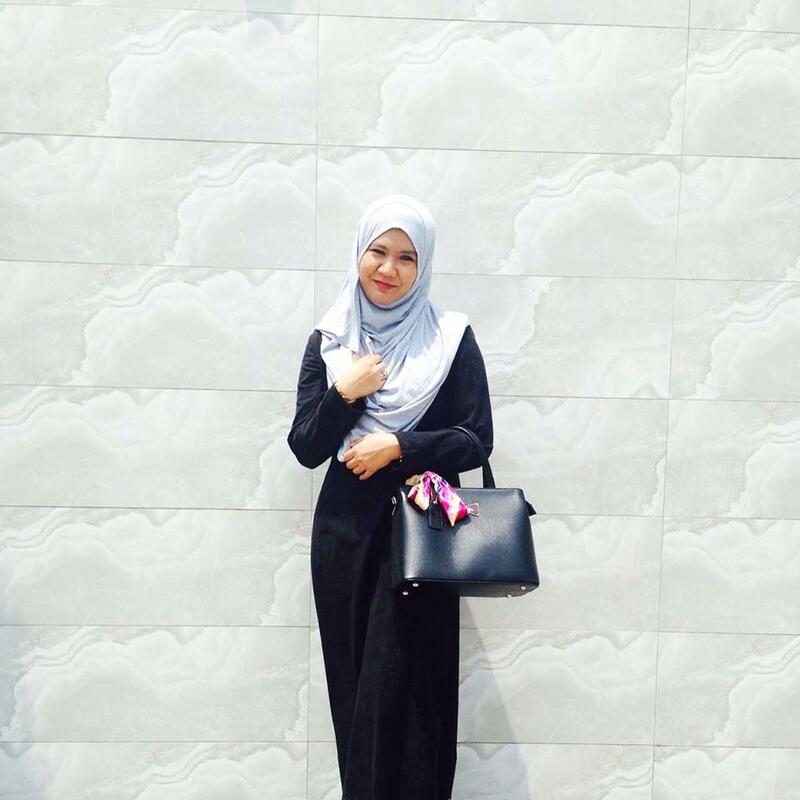 Malaysia have a very unique culture and many celebration. Every celebration in Malaysia will the biggest highlight in every Mall and everyone look foward to see the theme and decoration that one mall will put in. 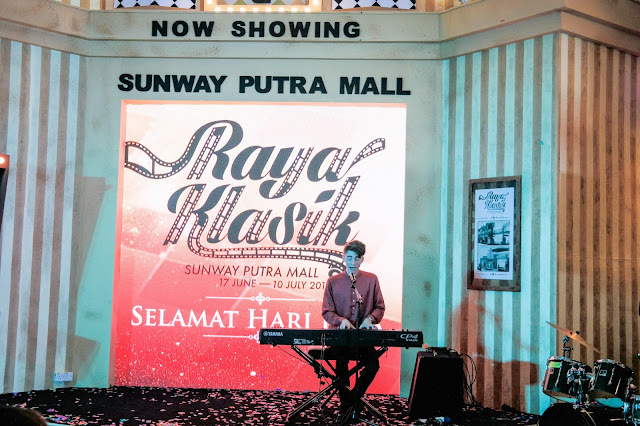 In conjunction with Ramadhan and Hari Raya Aidilfitri, Sunway Putra Mall recently launched their Klasik Raya. 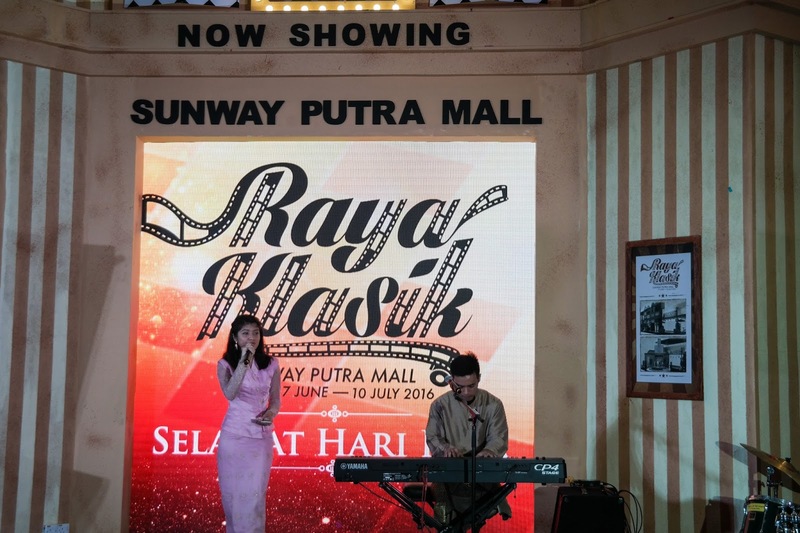 Taking centre stage at the main concourse is a magnificent 60’s theatre or affectionately known back then as ‘Panggung’ surrounded by quaint vintage shop house, a vintage car and oil lamps as to complimenting the final look. The theme for this year brings shoppers back to the heydays of 60’s when vintage and modish were the rage. To start off the festive season, the mall invited, media, bloggers together with 30 Yayasan Chow Kit (YCK) children for an early Raya celebration. Thank you Seeties.me for the invitation! Classic songs were played to greet the guests as they crowd around the Main Concourse, captivated by the illuminating decorations. Lights, Camera, Action! 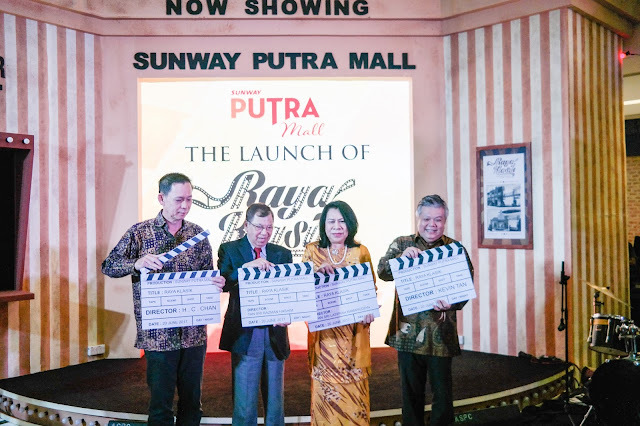 Signaling the launch at the Panggong, Tan Sri Razman, Puan Sri Latiffah, Mr Chan, and Mr Kevin clapped their vintage clapper board followed by confetti as to mark the beginning of Raya Klasik at the mall. Everyone were enjoyed with the music and dance that day. All the songs were so catchy! 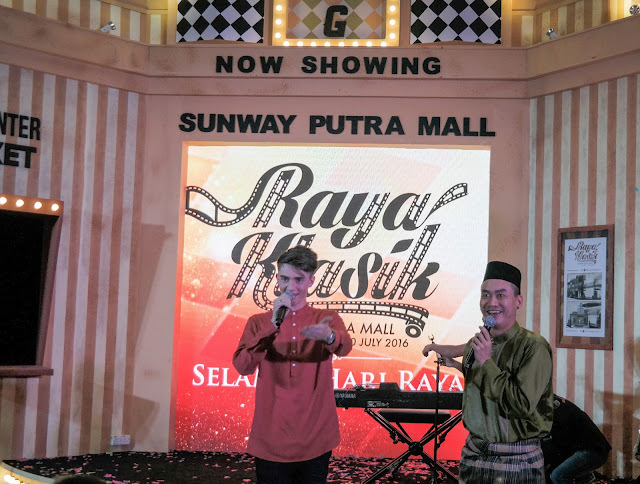 The special highlight of the launch when Greyson Chance, an Oklahoma singer-songwriter and Nik Qistina, Malaysia local artist were also invited to sing at the launch. Greyson Chance, sang his latest single ‘Afterlife’ while Nik Qistina serenaded the crowd with ‘Pulang Di Hari Raya’. Following the launch, Sunway Putra Mall also officiated Food Bank, a corporate social responsonsibilty (CSR) campaign initiated by the mall together with The Touching Lives Club Kuala Lumpur and Selangor. The campaign aims to encourage shoppers to donate non-perishable food items to the less fortunate as an act to support and also help them during this festive season. 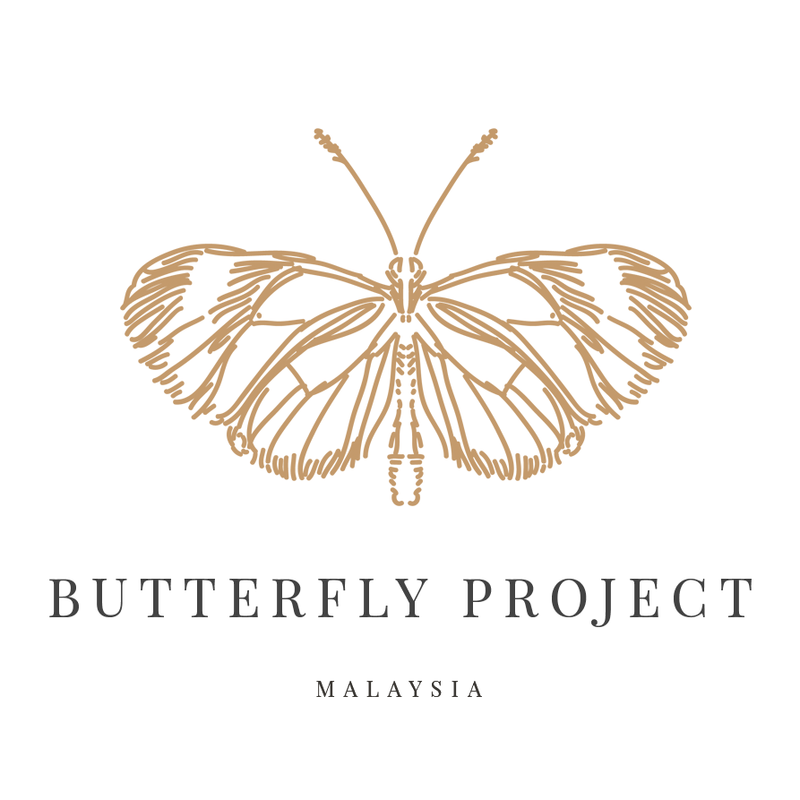 Donations would be distributed to Pusat Jagaan Lambaian Kasih, Sg.Penchala before Hari Raya. Right after the launch, Tan Sri Razman and his wife proceeded to give Raya packets and goodie bags to the children of YCK. The hampers were sponsored by Friends of Burger and Popular Bookstore. The VIP's and the Yayasan Chow Kit kids. 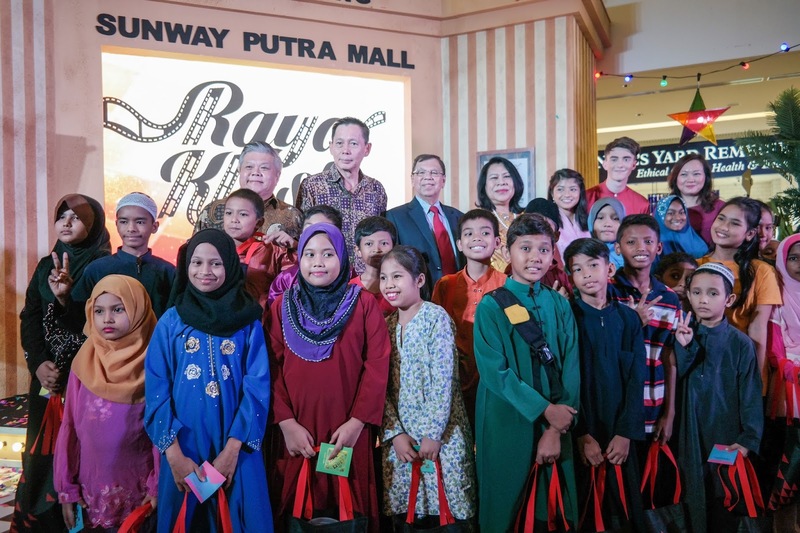 Tan Sri Razman said it was encouraging to see Sunway Malls reaching out and touching the lives of the less fortunate, especially during Ramadan. The attendees were later ushered to Selera Street food hall for an Iftar session. ‘Klasik Raya’ runs from now till 10 July 2016, throughout the month of Ramadan and Syawal. 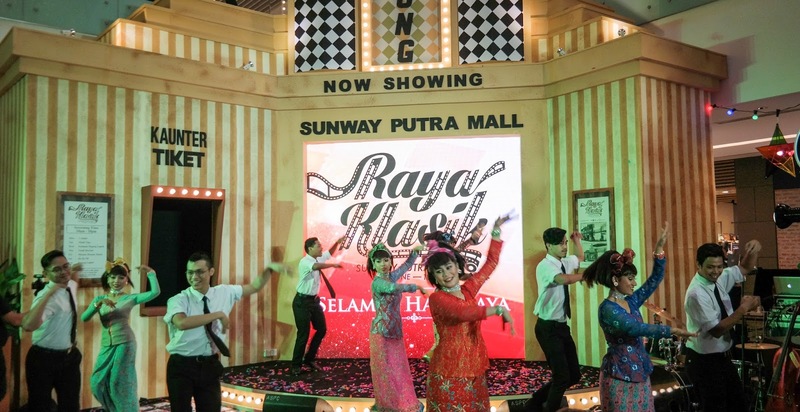 There will also be screening of P.Ramlee best known classical films from 10.00am to 10.00pm on selected dates, dance performances, festive bazaars and shopping redemptions of Raya Packets, Klasik Cushion Cover and Handmade Beanbag.